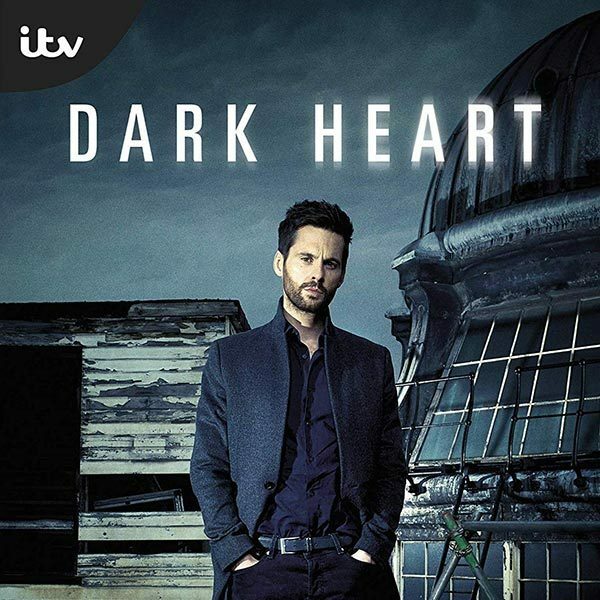 Silva Screen Records has announced a soundtrack album for the ITV series Dark Heart. The album features selections of the show’s original music composed by Dan Jones. The soundtrack will be released digitally on February 22.